About North Ranch Financial Group, Inc. | North Ranch Financial Group, Inc.
About North Ranch Financial Group, Inc. The advisors at North Ranch Financial Group, Inc. have been working closely with individuals and businesses since 1992. As four financial advisors, we work as a team to assist our clients with their financial needs. We hold various professional designations and are registered and licensed to recommend a wide variety of investment and insurance products. 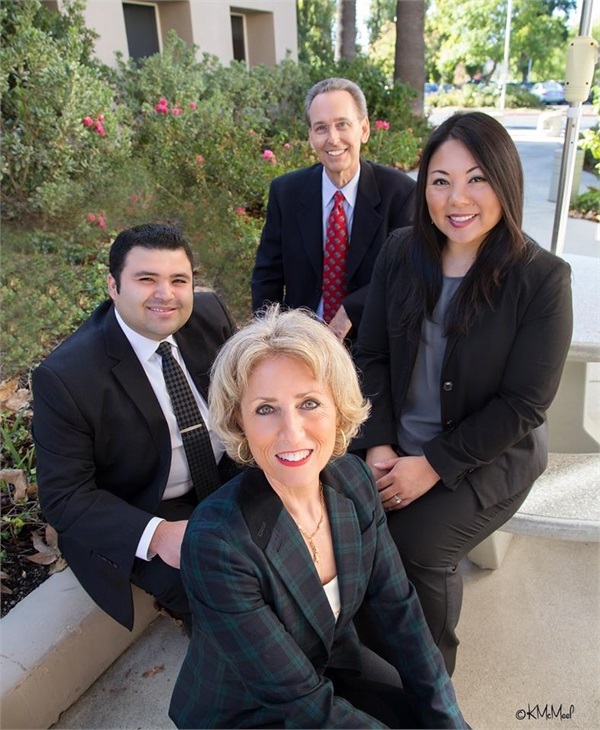 North Ranch Financial Group, Inc. is located in Westlake Village, California and also services clients nationwide.